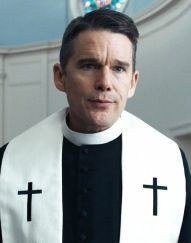 Ethan Hawke. Amanda Seyfried. Cedric The Entertainer. Victoria Hill. Bill Hoag.